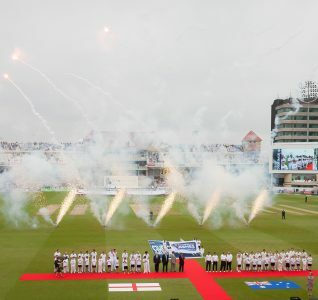 Nottingham welcomed more than 80,000 cricket fans in July, when Trent Bridge cricket ground hosted the India v England Investec Test Match. 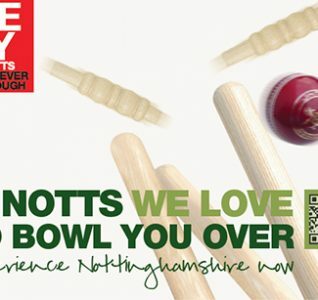 Nottingham Event Team worked closely with the team at Trent Bridge to ensure punters had the best possible experience of the city while they were here. 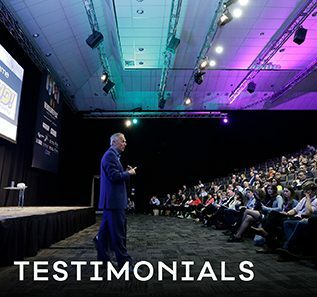 Partnership activity included joint marketing and street dressing across the city, a live entertainment programme, hotel promotions and special offers for ticket holders to local restaurants and attractions. 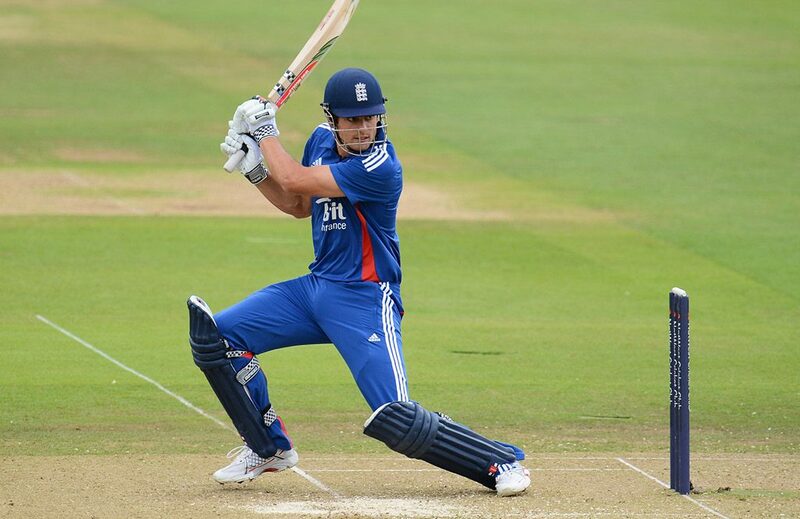 Nottingham is looking forward to hosting the Investec Ashes Test again in 2015, after a successful series in 2013. 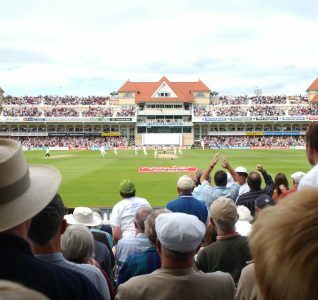 Trent Bridge is available to hire for corporate events and weddings. 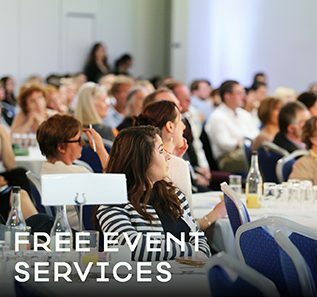 Find out more about Trent Bridge and its event facilities.